Well, I can’t say I have ever been a fan of Kat Von D. However she does know how to create glorious color. She recently launched a lipstick collection that includes 7 shades of red and colors we never imagined existed. 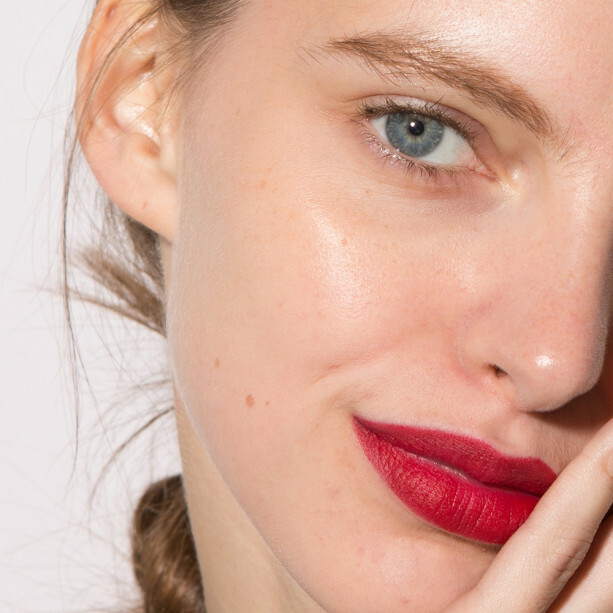 Looking at the jpgs on Intothegloss.com‘s post makes me want to walk into sephora to not only check out Under Age Red, but those pinks and nudes too. I can’t say I would ever wear violet or navy but they sure look pretty.